Easton Pharmaceuticals Inc. on Monday announced the regulatory filing and anticipated approval process in Mexico for the cancer drugs Paclitaxel and Docetaxel has been shortened. As previously announced, Easton Pharmaceuticals/BMV Medica have secured the rights from Biolyse Pharma to distribute the generic cancer drugs Docetaxel and Paclitaxel for Mexico and Latin America. Because of the fast and detailed dossier and documentation received from Biolyse Pharma, Ackerman Pharma has provided a positive update on the regulatory filing towards the Ministry of Health approval for the generic cancer drugs Paclitaxel and Docetaxel. The generic drugs come from St. Catharines, an Ontario based-Biolyse Pharma corporation. Mexican health authorities usually have very few issues with pharmaceutical products manufactured in Canada, the United States, Britain, Australia, France and Germany, and believe a fast-track approval is possible with purchase orders and sales to shortly follow. "We are aggressively expanding our product and sales channels, and with the addition of these first two generic cancer drugs manufactured by Biolyse Pharma, we are working towards approval in Mexico for later this year with BMV Medica and Easton Pharmaceuticals," Ackerman Pharma President Michael Ackerman said. The Docetaxel market in Mexico is worth tens of millions of dollars annually, and BMV expects to be able to garner 20 percent of that within a year of launch, growing to 30 percent within three years. 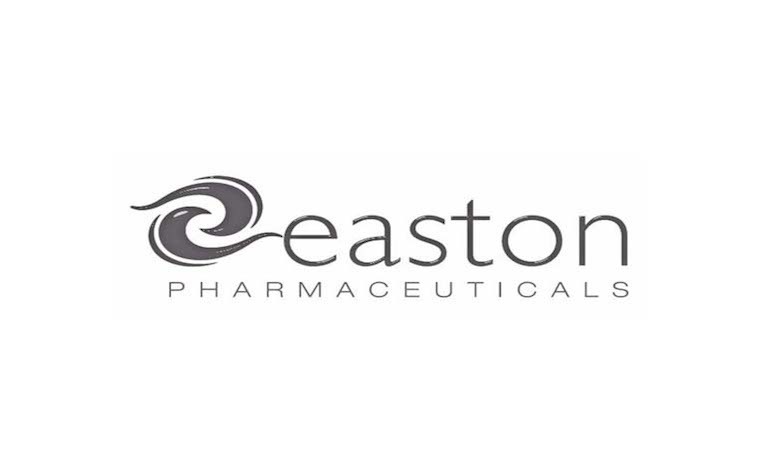 Want to get notified whenever we write about Easton Pharmaceuticals ? Next time we write about Easton Pharmaceuticals, we'll email you a link to the story. You may edit your settings or unsubscribe at any time. Thank you for signing up for Latin Business Daily Alerts! Please select the organization you wish to subscribe to.